China and North Korea have been holding talks about a visit by Chinese President Xi Jinping to Pyongyang, a Japanese newspaper reported Monday as regional leaders step up diplomatic dialogue. 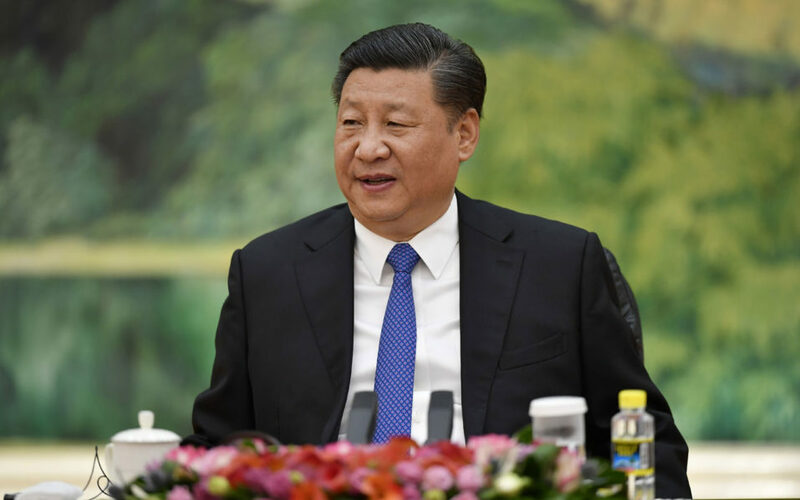 The North is using its Beijing embassy to arrange Xi’s itinerary with the international department of the Chinese Communist Party’s Central Committee, the Yomiuri Shimbun reported, quoting Chinese and North Korean sources. Plans under discussion include a visit to Pyongyang in June soon after a proposed summit between US President Donald Trump and North Korean leader Kim Jong-Un, the mass-circulation daily said. “Not long ago, President Xi said he is willing to maintain regular contact with Chairman Kim Jong-Un through visits, special envoys and the exchange of letters,” said spokeswoman Hua Chunying. The Chinese side will make a final decision after observing the results of the planned US-North summit, according to the Yomiuri. Xi’s planned trip to Pyongyang appeared to have been on the agenda of a weekend meeting between Kim and a senior Chinese official in Pyongyang, it said. China and North Korea are trying to repair relations, which have been strained as Beijing has backed a series of United Nations sanctions intended to pressure Pyongyang to stop its nuclear activities. Kim is scheduled to hold a summit with South Korean President Moon Jae-in on April 27. Japan is also expected to host a trilateral summit next month between Prime Minister Shinzo Abe, Moon and Chinese Premier Li Keqiang.